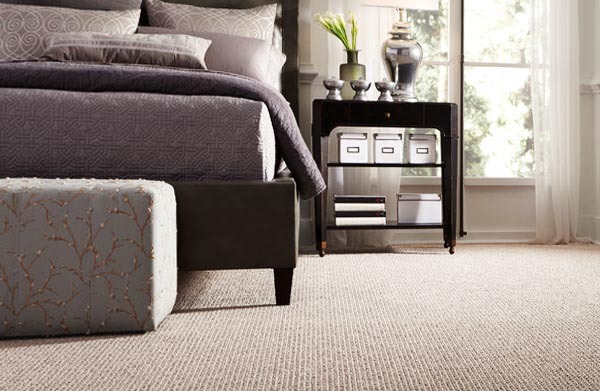 Re-design an old website with a fresh new layout to showcase the New Generation Flooring services. 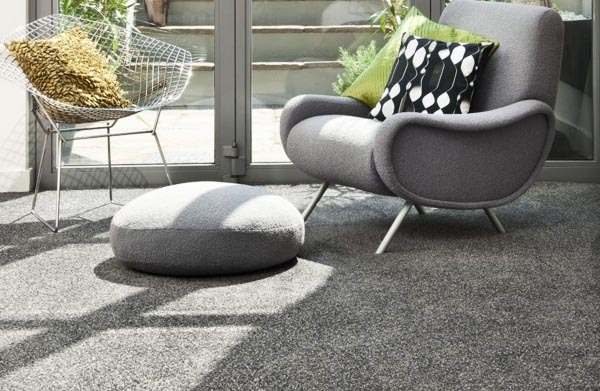 Based in Newcastle, Tyne & Wear, New Generation are a carpet and flooring specialist company offering their services to domestic and commercial clients. 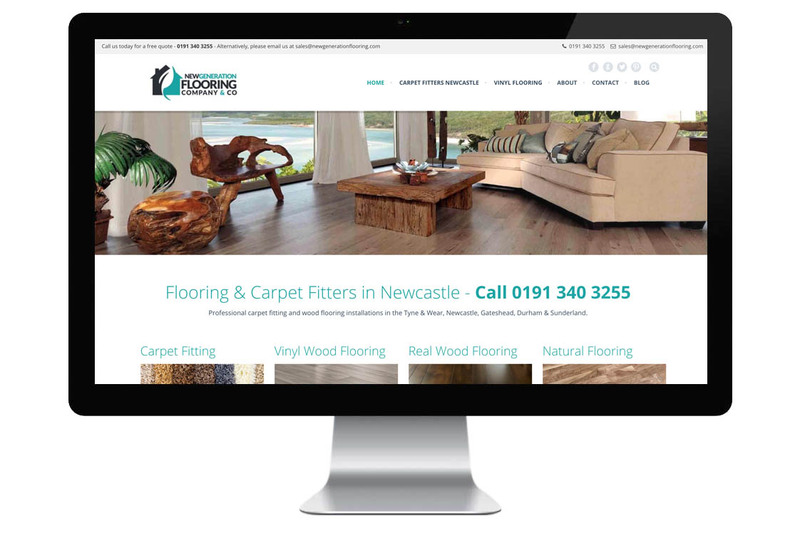 They required a fresh new, mobile responsive website that reflected the quality of their work and made it easy for their potential customer to get in touch immediately. 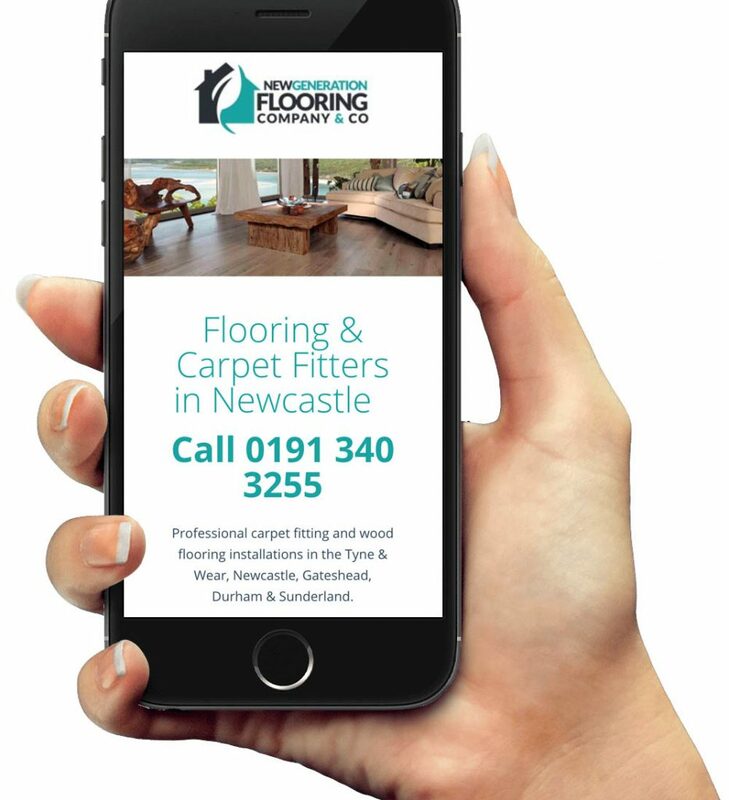 With prominent contact details and an on-page website form, the contact details are clearly visible across the entire website making is incredibly difficult for the browsing customer not to give them a call. WordPress offered everything we needed to get his site up-to-date with a stunning showcase of their cars in use. With a wide selection of high quality images in hand, we got to work. We found a theme that already featured an array of beautiful gallery styles, perfect for showcasing their vehicles in action. Not everyone is able to send an email straight away. 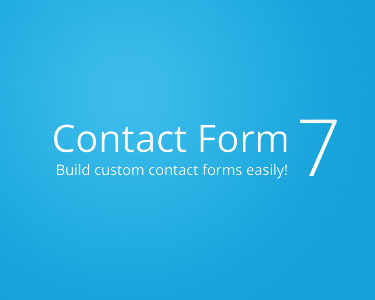 By using contact forms, people can easily enquire directly through the site 24/7. 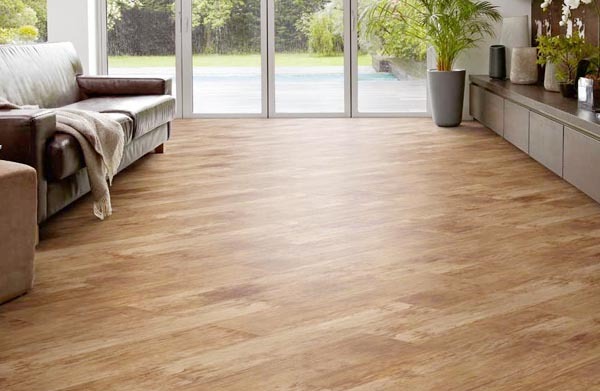 The newly designed website is now the perfect showcase for the New Generation Flooring team. Often being found through search engines, visitors are both impressed with the quality of the website, the services on offer and the ease of contact. Overall, a quality business, presented beautifully. 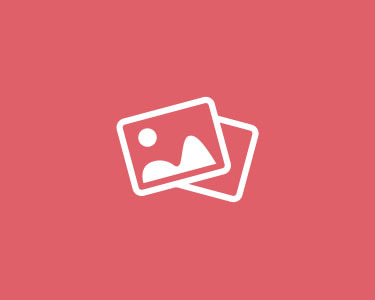 If you’ve seen some functionality above that you’d like on your own website, or perhaps you’d like an entire site with similar features, please feel free to drop me a line with what you’re looking for and I’ll get straight back to you.